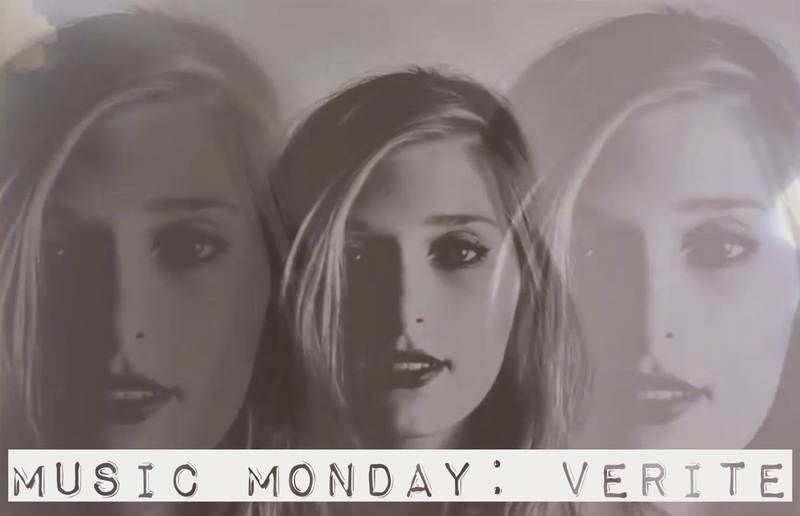 I've been really into indie-pop tracks lately, and this latest one by Verite is quite catchy. She's a New York singer-songwriter, who's delicate voice is weaved throughout a sweeping hook. Hope you enjoy, and that it perks up your Monday! PS: I've been having some frustration, as the past week I've had my laptop in the shop getting fixed, and it's been irritating going into the school library to do blogging and what not. Hopefully this week I'll be getting it back and uploading the photos I've been taking in the mean time. Just wait - I've got a creeptastic filled shoot that's been sitting on my camera just waiting to be transferred. I can't wait to show you! wonderful suggestion. but i couldnt download it, I am sure it is a "me thing", or maybe a cookie thing, I will will look for her when i get to itunes next. I love discovering new artists! I am sure your are frustrated, i would be too, but I am looking forward to your spooky new post! I should have lowered the volume on my headphones before playing this, haha! It's pretty catchy though :) And I've never heard of this artist before! I would be frustrated too! Hope everything gets back to normal. I don't know why I'm not getting your posts through bloglovin. Weird. Yeah, I bet it's odd sitting in the library doing the blogging stuff! love indie vibe! thank you for sharing!